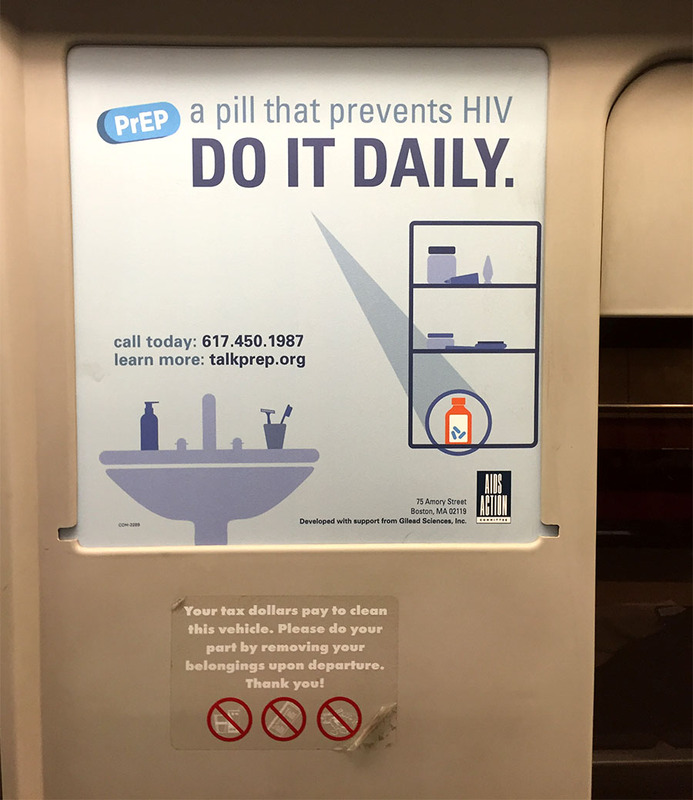 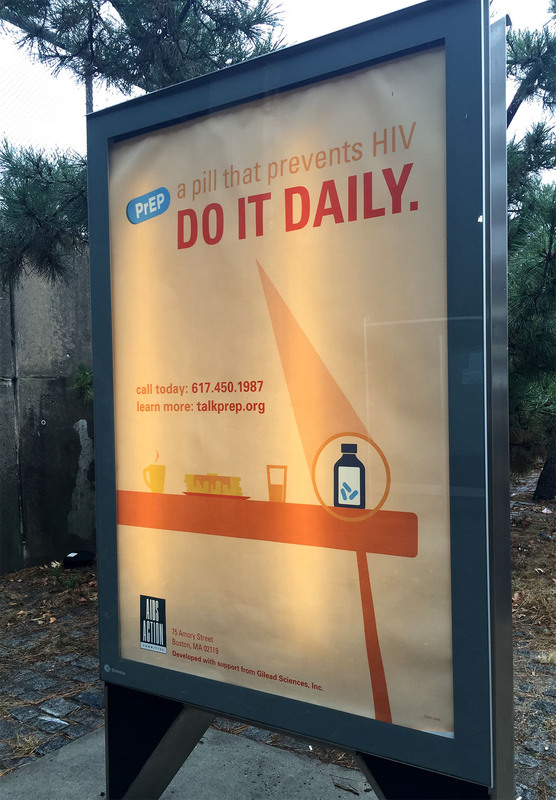 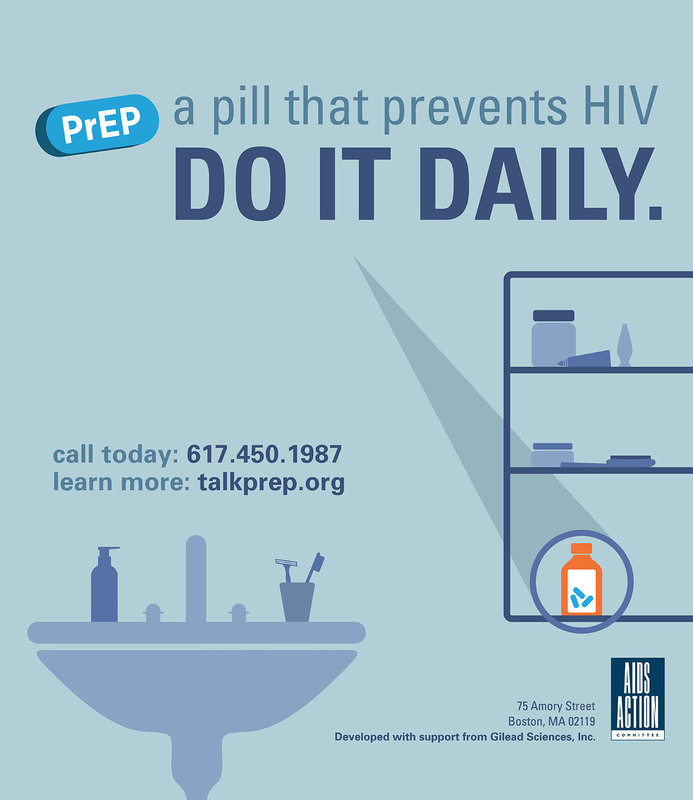 AIDS Action Committee launched a city-wide campaign to raise awareness of PrEP as an HIV prevention strategy by normalizing its use and encouraging its integration into a daily routine. 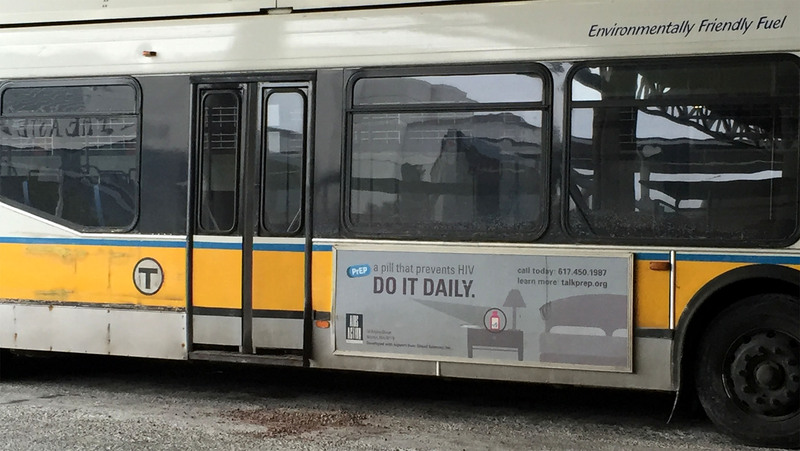 The campaign spanned three months and was present on select MBTA T lines, on the interior and exterior of buses as well as a handful of bus stops. 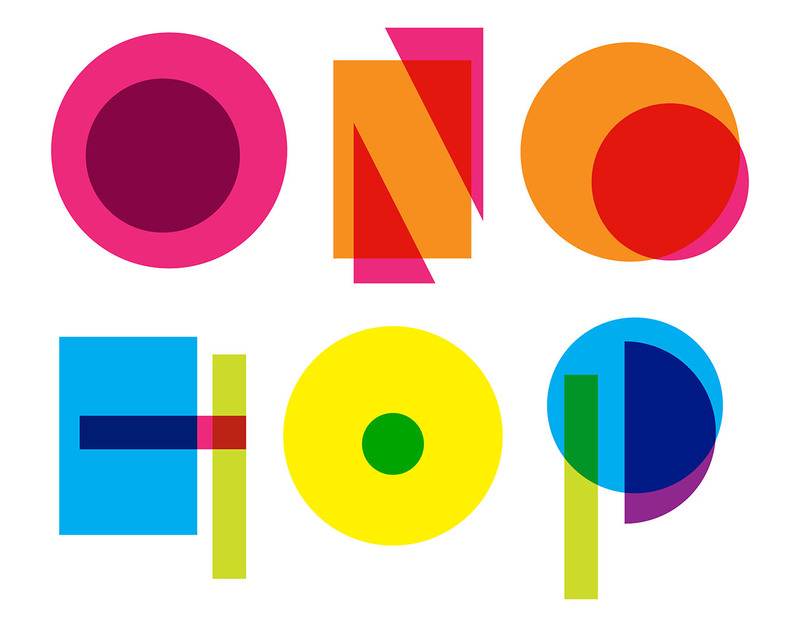 A website was also developed to help funnel information and serve as a wider source of information. 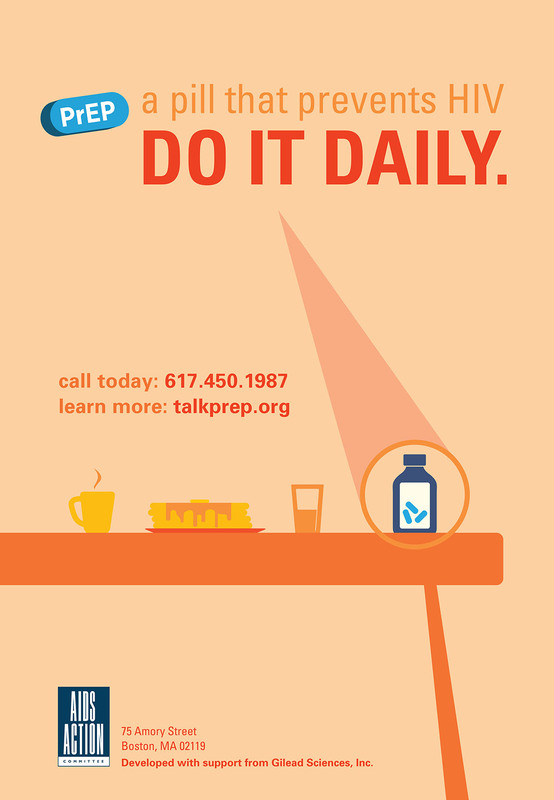 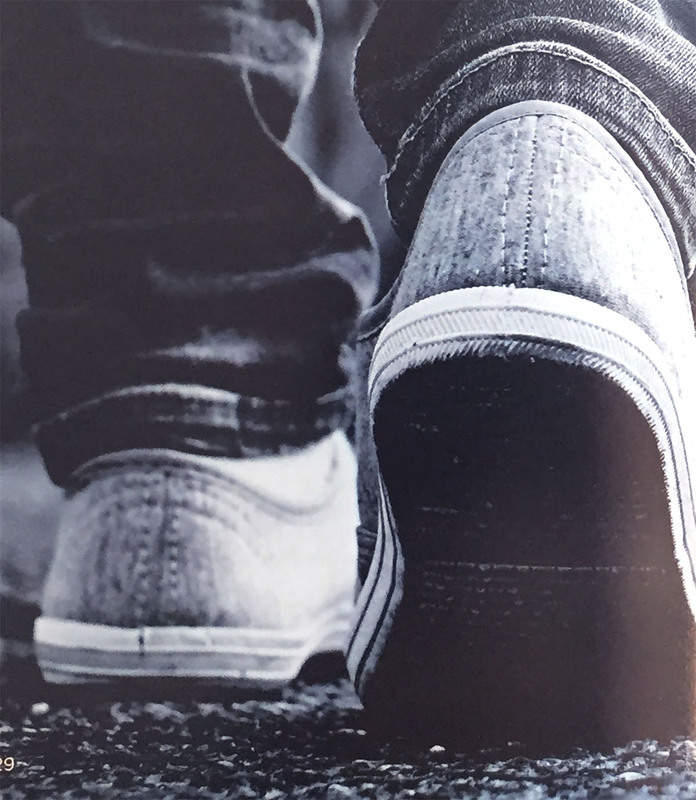 Do It Daily was successful in reaching the wider community and opening the door to future conversations.